Even better – they all have wheelchair-accessible rooms!! But don’t tarry, as the XMASJULY offer is only good until July 27, 2017. And if you’d like more info about accessible lodging, trails, attractions and transportation in and near the Grand Canyon National Park, Check out my Barrier-Free Travel: The Grand Canyon for Wheelers and Slow Walkers book. 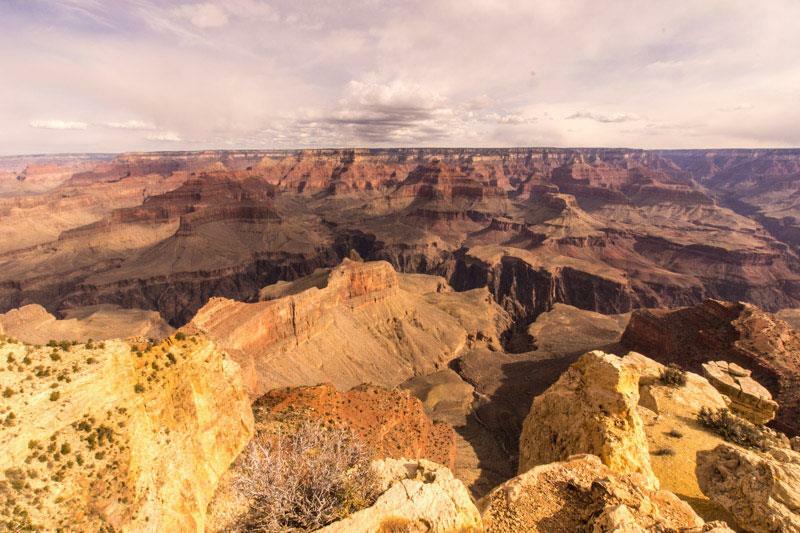 This entry was posted in Lodging, Uncategorized and tagged Arizona, Grand Canyon, Kachina, Maswick, sale, thunderbird, winter by Candy B. Harrington. Bookmark the permalink.